Nick Dalton manages the US and Canada. Well Foster Moore’s wonderful clients and staff there. As Vice President Foster Moore North America , Nick brings his considerable talents to the leadership of our Canadian activities. Nick was formerly the General Manager of Foster Moore New Zealand and navigates with ease across the breadth of the company, he seems to be able to speak to infrastructure people and developers and understand both. 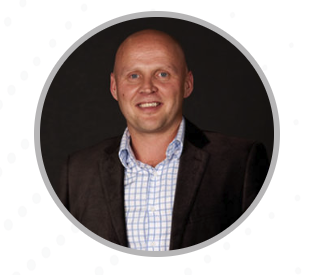 Prior to being the man he is today, Nick started his own company (Mintshot) and before that spent 6 happy years leading the New Zealand Companies Office e-Business Team assisting the clients of that organisation to use the online services so widely known and loved. Nick has degrees in law and Information Systems. Nick is a novice when it comes to hockey but is something of an expert when it comes to Tim Horton’s eh.